Nail problems aren't usually caused by anything serious. Common nail problems include brittle, loose nails that may change colour or shape. 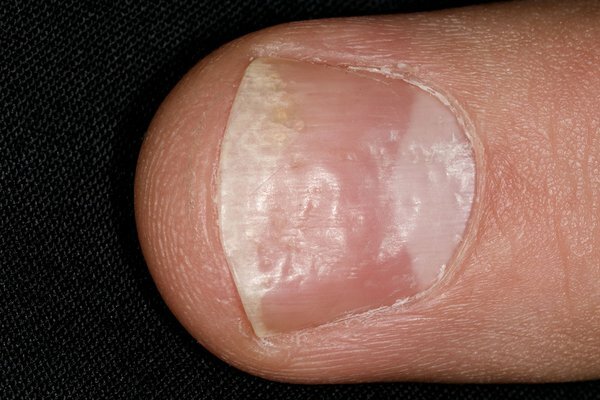 Fingernails that fall off after an injury should grow back within 6 months. Toenails can take up to 18 months. 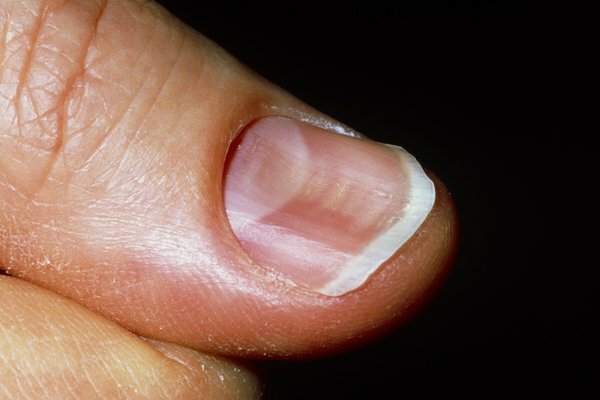 There are some things you can do to help with common nail problems. Some GPs may be able to refer you for podiatry. You can also pay to see a podiatrist privately. But don't self-diagnose – see a GP if you're worried. 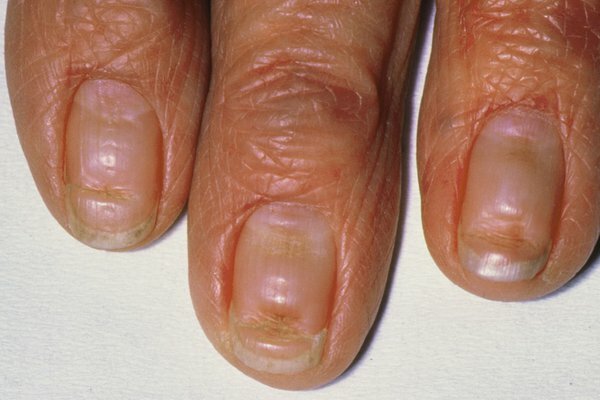 Some medicines can also cause nail problems. Check the side effects of any medicine you're taking.